The new trade show and exposition services location is fully equipped with the latest convention and decorating equipment and capable of servicing any size event. We have great expectations for this new facility and are very excited about the opportunities in the local Nashville market, particularly with the growth that the convention industry is experiencing. Heritage Exposition Services is proud to announce the opening of their new full service exposition and convention decorating facility in Nashville, TN. The office and warehouse is located at 748 Freeland Station Road which is conveniently located near the new Music City Center, downtown hotels, as well as the Gaylord Opryland Hotel & Convention Center. The new facility houses full time sales and production staff with full service trade show and convention decorating capabilities, including in-house graphics production. The operation is equipped will all new convention and exposition equipment, including booth draperies, table skirts, modular system, furnishings, carpeting and rental displays. The Nashville office will be managed by Greg Shipman and Jennifer Yemm. Greg Shipman previously lived in the Nashville area and has over 30 years of convention, tradeshow and special event decorating experience. He has serviced national trade shows and conventions in most major markets throughout the country and has extensive experience working in Nashville at the Gaylord Opryland Hotel & Convention Center as well as hotel properties. 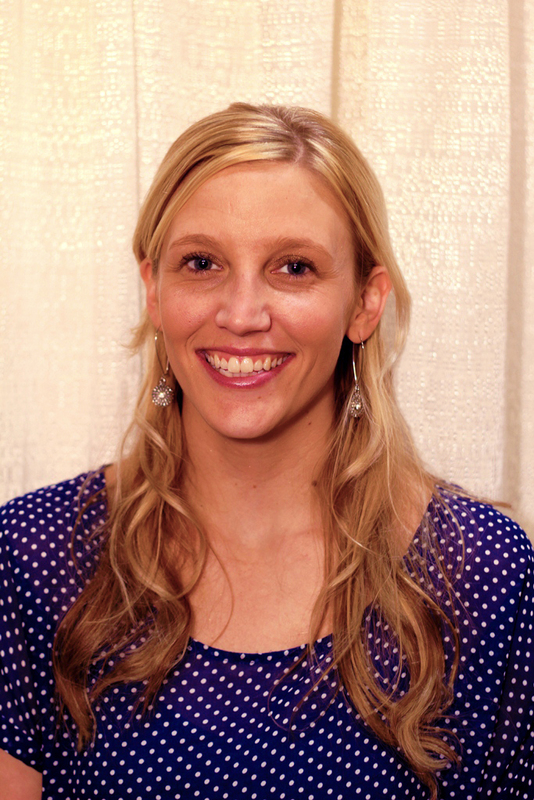 Jennifer Yemm has over 10 years of experience in the tradeshow and convention industry beginning her career with Heritage as an exhibitor service coordinator and then as a national account executive working with events throughout the United States and Nashville. Heritage’s Nashville offices can be reached at 615-467-6322. 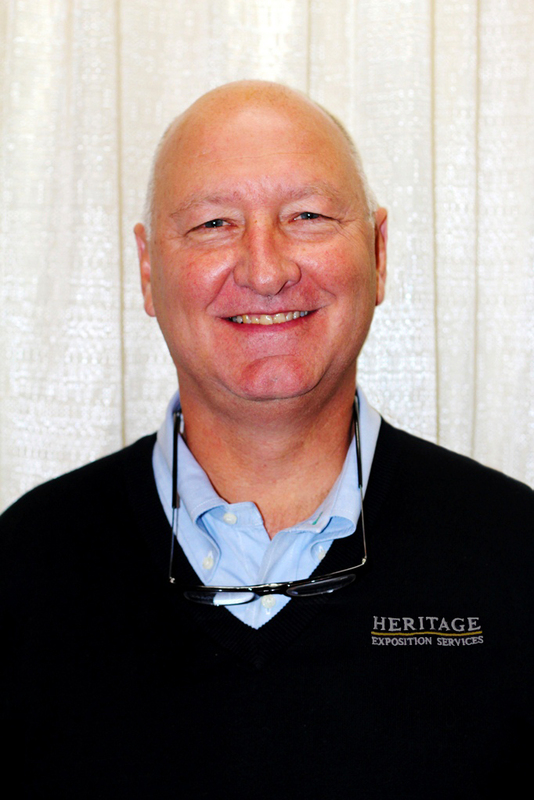 Based in St. Louis, Missouri, Heritage Exposition Services is a nationwide full service exposition contractor providing professional and innovative solutions to trade show, convention and meeting managers and exhibitors for over 50 years. Contact Heritage Exposition Services at 1 (800) 360 – 4323 or visit their website http://www.heritageexpo.com.